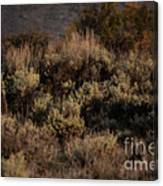 Queen duvet cover (88" x 88") featuring the image "Midnight Sage Brush" by Donna Greene. Our soft microfiber duvet covers are hand sewn and include a hidden zipper for easy washing and assembly. Your selected image is printed on the top surface with a soft white surface underneath. All duvet covers are machine washable with cold water and a mild detergent. This photograph was taken in Wyoming. 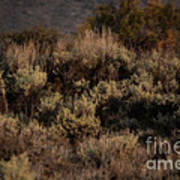 Sage brush smells so good and is really very beautiful. I thought at night was when it was most beautiful. 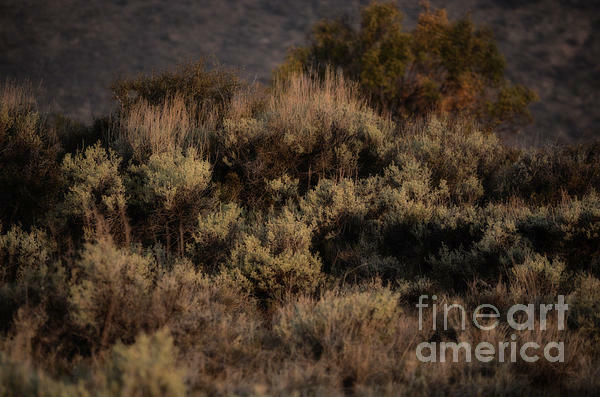 Sagebrush is an aromatic shrub from the family Asteraceae, which grows in arid and semi-arid conditions, throughout a range of cold desert, steppe, and mountain habitats in the Intermountain West of North America. Big sagebrush was used as an herbal medicine by Native Americans throughout the Intermountain West of North America�especially for preventing infection in wounds, stopping internal bleeding, and treating headaches and colds. Chemically, the active medicinal constituents include camphor, terpenoids, and tannins. 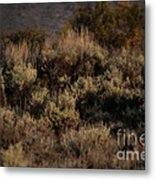 Several major threats exist to sage brush ecosystems, including human settlements, conversion to agricultural land, livestock grazing, invasive plant species, wildfires, and climate change.